Are you currently hosting academic quizzes and looking for a way to put yourself ahead of the market, please your audience and ensure that the bookings keep on coming? 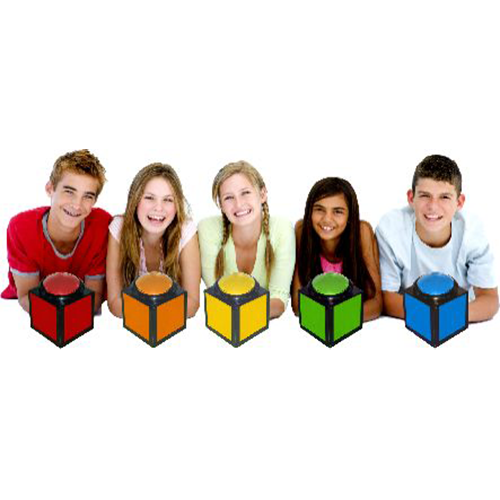 Then Digigames may be able to help you with academic team trivia buzzer systems intended to ensure your academic quiz is the most talked about event around. 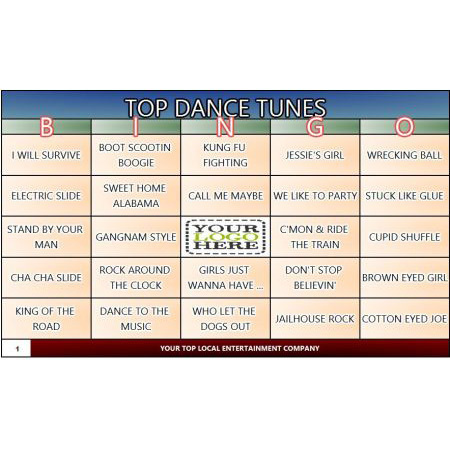 The world of trivia hosting is becoming increasingly focused on technology and to impress the audience and secure the booking, you need to make sure you have the finest, most reliable technology on the market……this is where Digigames can help! Click the image above to view our most popular wireless buzzer game system used by academic agencies around the world. Are you currently hosting academic quizzes and looking for a way to put yourself ahead of the market, please your audience and ensure that the bookings keep on coming? Then Digigames may be able to help you with academic team buzzer systems intended to ensure your academic quiz is the most talked about event around. The world of trivia hosting is becoming increasingly focused on technology and to impress the audience and secure the booking, you need to make sure you have the finest, most reliable technology on the market……this is where Digigames can help! 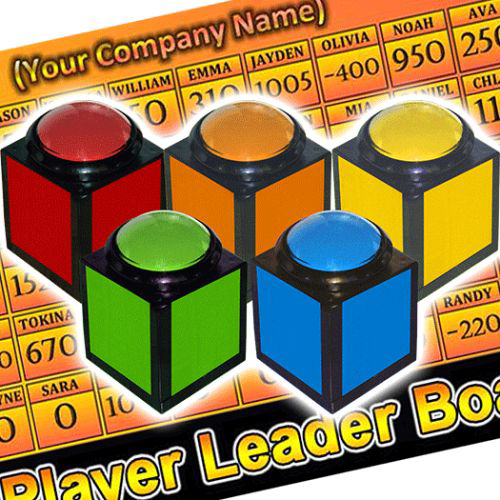 Why Purchase A Team Trivia Buzzer System? Previously, you may have been somewhat put off from using academic team trivia buzzer systems due to the cost, unreliability and technical knowledge required to get them up and running, but the times have changed. The systems available from DigiGames are designed by experts with years of experience in the field, making them user friendly, reliable and intuitive systems to use. 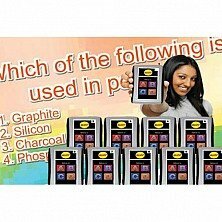 Gone are the days when you need a PHD to set up and run a buzzer system suitable for an academic quiz and now with the help of DigiGames even the most techno-phobic trivia host can have a system set up, established and ready to be pounded by academic quizzers within a matter of minutes. The world of trivia hosting is a very competitive one and thus if you are looking to make head way in the industry then you need to be aiming to really set yourself apart from the crowd. One way to do this is through an investment in technology. Trivia hosts across the land are investing heavily in the latest systems, gadgets and computer programs intended to bolster their business. 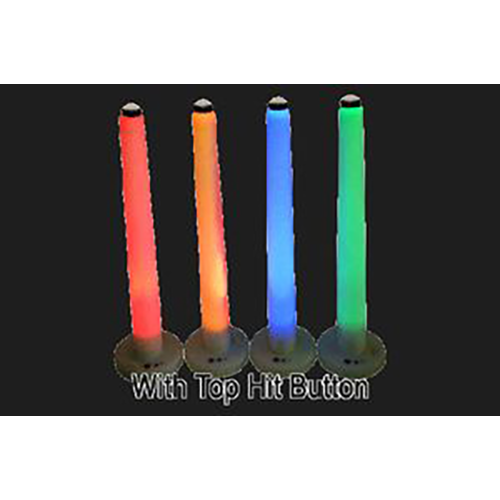 DigiGames offers a wide array of wireless buzzer options to meet your needs. DigiGames can help you not only keep up with the market trends, but launch yourself ahead of the competition. With dedicated design teams, effective customer service and a track record of providing systems to customers for all types of quizzes, there really is only one choice you should be considering when looking to invest in technology. Once you have experience the systems yourself, you will regret not making the decision to trust DigiGames with your technology needs earlier in your trivia hosting career. Academic team trivia buzzer systems also provide you with many more options as a trivia event host. The buzzer dynamic has proven to be popular from highly rated TV shows down to local trivia events and in the days when google and the ability to search for an answer on a smart phone within second is affecting the popularity of pen and paper quizzes, buzzer games are becoming an increasingly effective weapon in the arsenal of a trivia host. The likes of Quiz Bowl thrive on using similar systems and there is extensive opportunities to entertain, earn and impress if you can establish yourself as an academic trivia host. Reliable and technology-led buzzer systems will certainly help you achieve this! 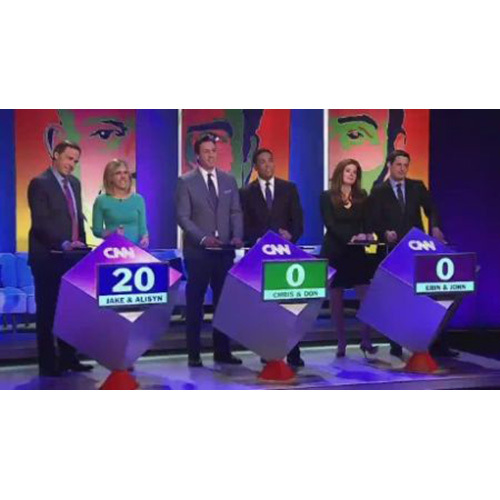 When hosting an academic quiz the pressure is always on the trivia host. At DigiGames we aim to ensure a much of that pressure is taken away as possible. 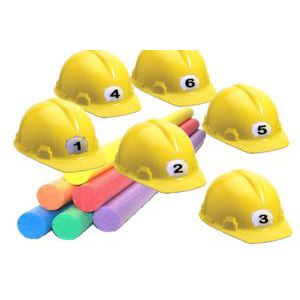 You will already be stressed enough trying to plan the level of questions needed for the event, ensuring the venue is suitable and controlling a room of often rowdy and argumentative students. The last thing you want to be worrying about is complicated set ups of technology and systems letting you down. That is why you should always look to a trusted and reputable company such as DigiGames to provide you with academic team buzzer systems that are reliable, durable and won’t let you down at that vital moment! Be sure to check out our wireless buzzers blog which will provide many ideas for hosting successful academic quizbowl events. So, what are you are you waiting for? 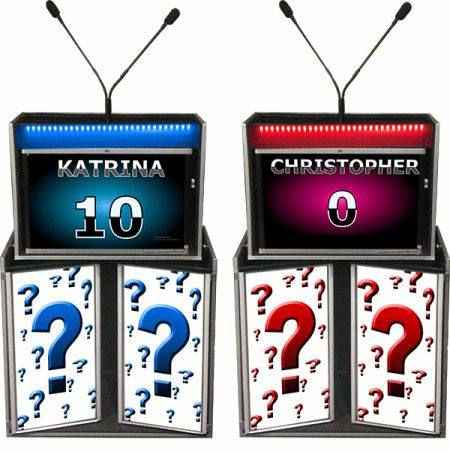 If you are a trivia host with a series of academic quizzes planned, then investing in the quality academic team buzzer systems available from DigiGames is an essential step in starting out, or developing your route into this world. As mentioned, the likes of Quizbowl has an extensive following with multiple addicting games, tournaments, events and practice around the calendar and if together with your hosting skills, you utilize the systems mentioned above, you will be well on your way to boosting your trivia business more than you have ever imagined.